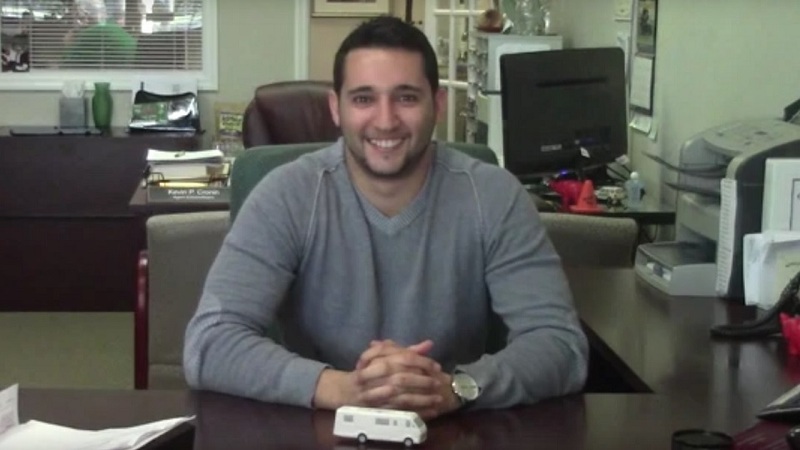 Why You Should Always Stack Your Uninsured Motorist Coverage in Florida. 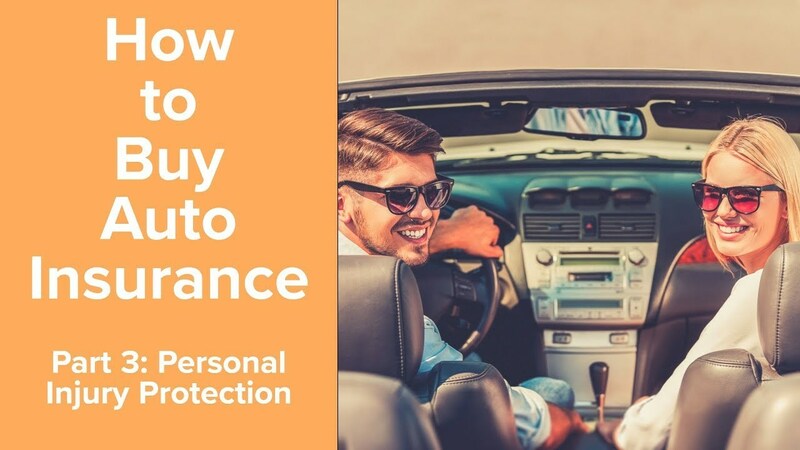 Uninsured Motorist coverage (UM)is the most misunderstood feature of your car insurance policy. 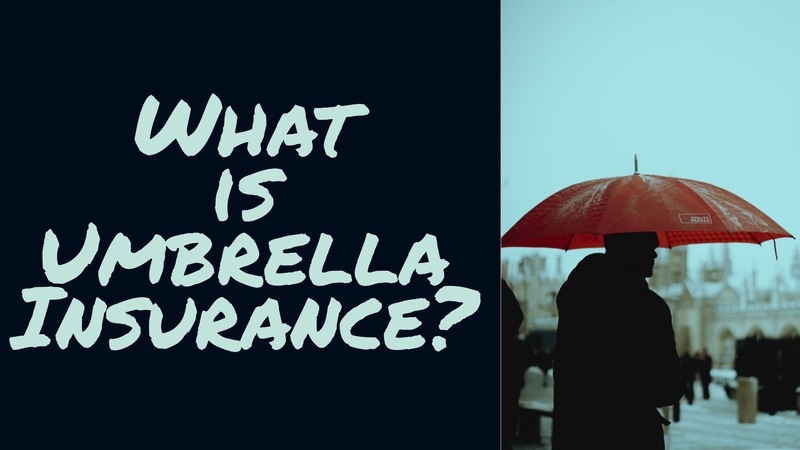 By understanding what it is and what it pays, you can protect yourself and your family. And once you understand UM, you will come to the same conclusion. Stacking Uninsured Motorist coverage is the best coverage. 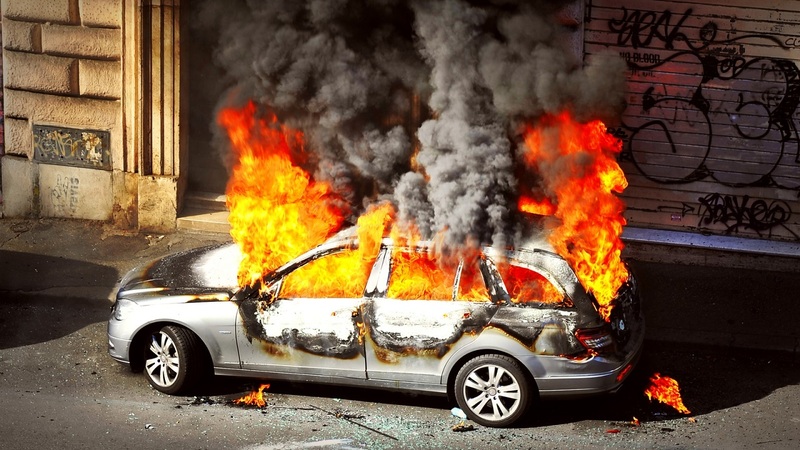 Florida only requires Personal Injury Protection (PIP) and Property Damage liability (PD) to legally operate a vehicle. People on a tight budget make many sacrifices. Its unfortunate, but many choose the “bare minimum" to get their tags. This PIP/PD policy does not cover Bodily Injury liability . 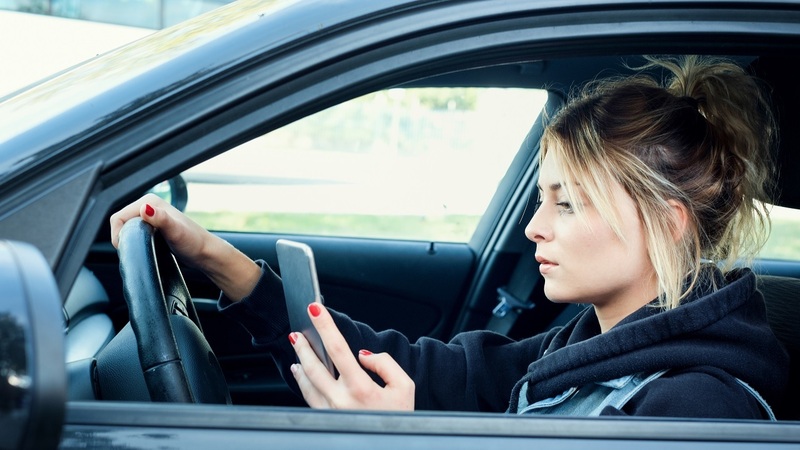 The consequence is that the driver who causes bodily injury in an accident may not have the ability to pay you. That is where Uninsured Motorist or UM comes in. 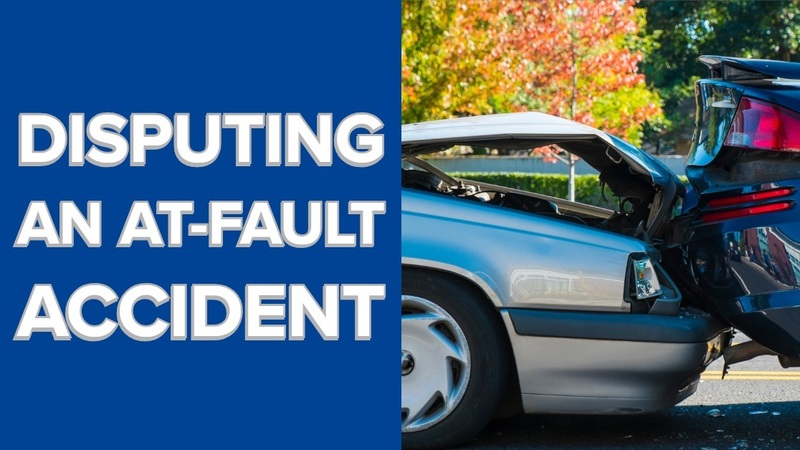 Uninsured Motorist covers bodily injuries, loss of income, and pain and suffering. Notice it does not cover property damage. If someone damages your car and has no insurance, you need to fix it yourself with collision coverage. Let's face it. 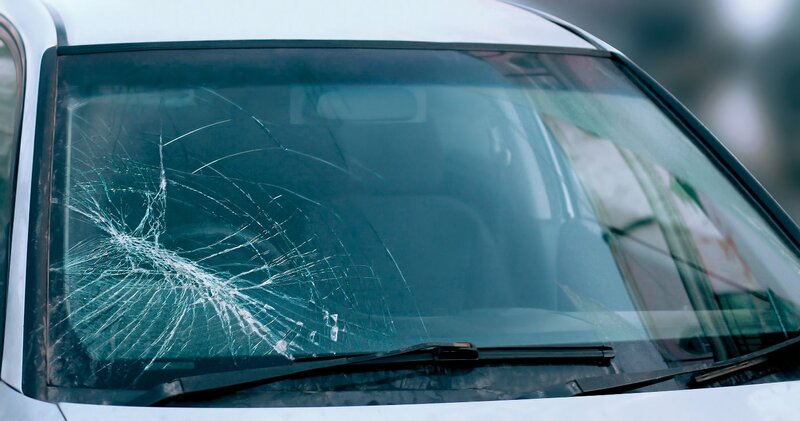 Injuries in a car accident can run into the hundreds of thousands of dollars. Yet, so many people reject uninsured motorist or limit it to only the car they are driving. 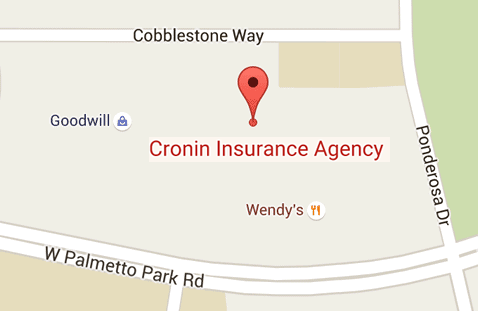 At Cronin Insurance Agency, we recommend that everyone carry Stacked Uninsured Motorist Coverage. 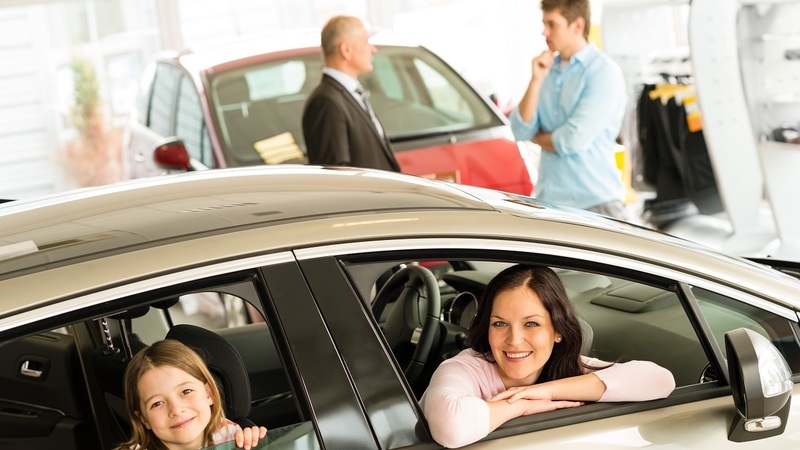 What is Non-Stacked Uninsured Motorist coverage? Non-Stacked UM limits the uninsured coverage to only one vehicle, even if you have more than one. If you have 100/300 non stacked UM on more than one car, you can't add them together. So if you are injured by an uninsured driver, you can only collect the $100/300 from one of your cars. What is Stacked Uninsured Motorist coverage? Stacking UM places no such limits on you. If you have 100/300 stacked UM on more than one car, you stack the benefits from both. So if you are injured in the same accident as above, you have $200/600 - 100/300 from each car- available to you. It is clear that stacking UM allows the insured to collect more money. There are also many examples where stacked UM will respond where non stacked will not. The insured is a "snowbird" who insures one vehicle in Florida at 100/300 non-stacked UM limits; they own another vehicle "up north." UM was rejected on the northern vehicle. The customer is injured in that vehicle by an uninsured motorist. The Florida non-stacked coverage will not respond. Stacked responds at limits of 100/300...not 200/600. The insured owns a motorcycle, insures it separately under a motorcycle policy and has rejected UM under the motorcycle policy. 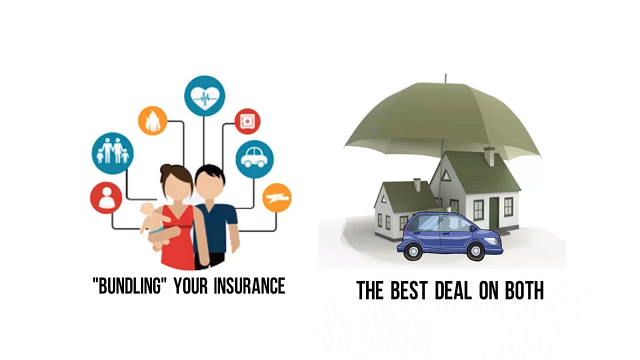 In addition, the insured has a Personal Auto Policy (PAP) with four cars insured at limits of250/500 non-stacked UM. The insured is killed on the motorcycle. The non-stacked UM does not respond; stacked would have paid $1 million. The insured insures one auto on a PAP with non-stacked UM. He marries and his new wife has a PAP on her car where UM was rejected. The day after the marriage on their honeymoon and both are killed in an accident in the wife's auto. Under the husband's PAP there is no coverage due to non-stacked UM being on the policy. Stacked would have responded. 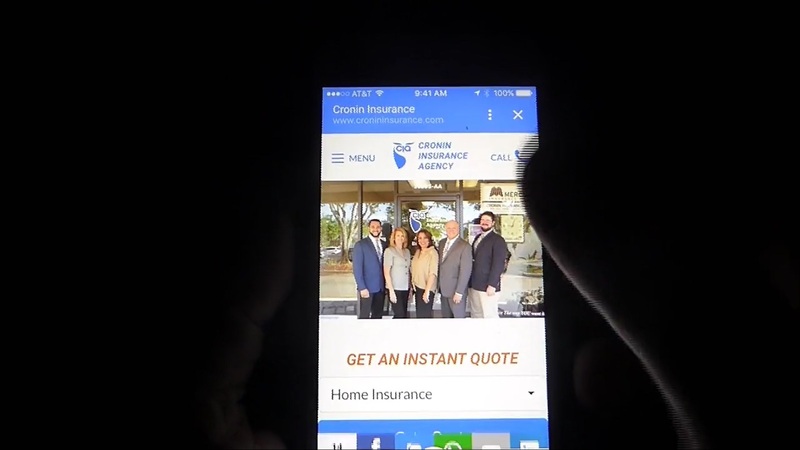 The insured, a single mother, owns and insures an auto in south Florida. Her daughter attends college in Gainesville and jointly owns an auto with her mother. The daughter buys and controls the auto policy on that car and has rejected UM on the policy. If Mom visits the daughter and occupies that auto, Mom's south Florida policy does not provide UM for her if it's non-stacked UM; stacked responds. The agency provided a PAP for a customer at non-stacked UM limits of250/500 on one auto. Unknown to the agency, the customer purchased an antique auto and separately insured it elsewhere; that policy provided UM at 10/20 limits. The insured was in the antique auto, injured by an uninsured motor vehicle. The antique auto policy paid $10,000. The PAP denied the claim. The cost to change non-stacked UM to stacked would have been $65 per six months. It's clear that Stacked Uninsured Motorist will pay a greater benefit than non-stacked. But it will also pay in situations where Non-Stacked will not. What is the cost difference of Stacked Uninsured Motorist versus Non-Stacked Uninsured Motorist? It's less than you think. We've run quotes for both and the difference ranges from a mere $23 up to a couple hundred dollars to buy stacked UM- it all depends on your company and limits. If I told you after you were injured by an uninsured motorist that you could double your benefit for a hundred bucks- you would jump at the chance. Unfortunately it would be too late at that point to buy Stacked UM. That's why we recommend that you buy Stacked before the accident. Its money well spent. Remember, Liability covers the "Other Guy", Uninsured Motorist covers "YOU". Don't be penny wise and pound foolish. 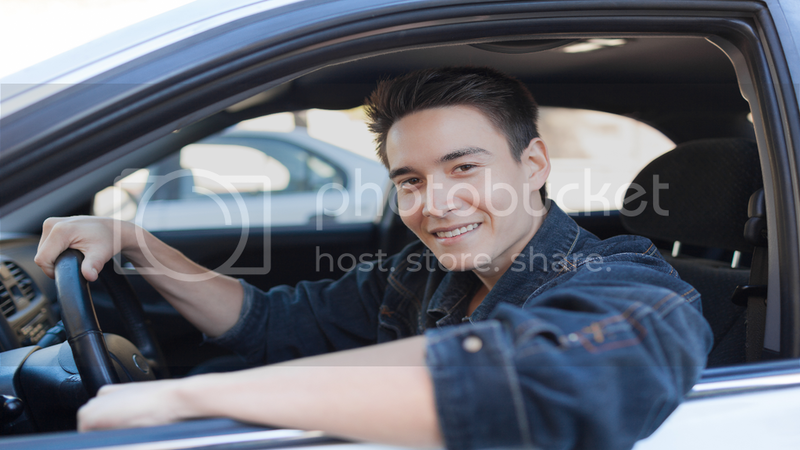 Insist on Stacked Uninsured Motorist on your Car Insurance Policy. To get a quote on Stacked Uninsured Motorist coverage, call the licensed independent agents of Cronin Insurance at 479-1898. 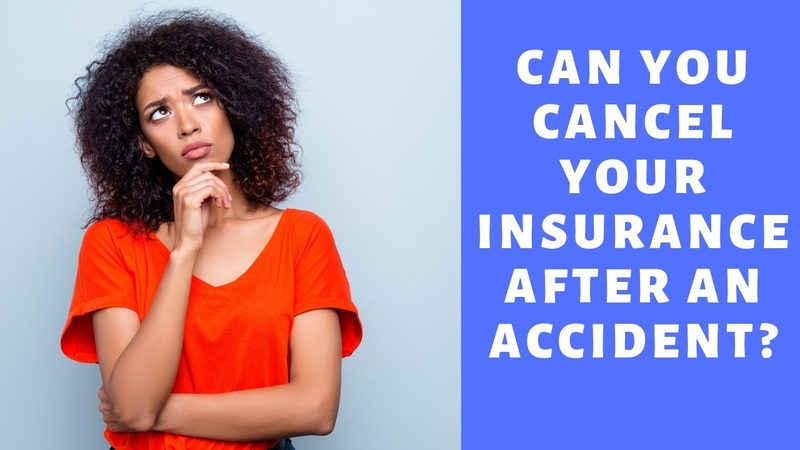 Can you Cancel Your Insurance After an Accident? 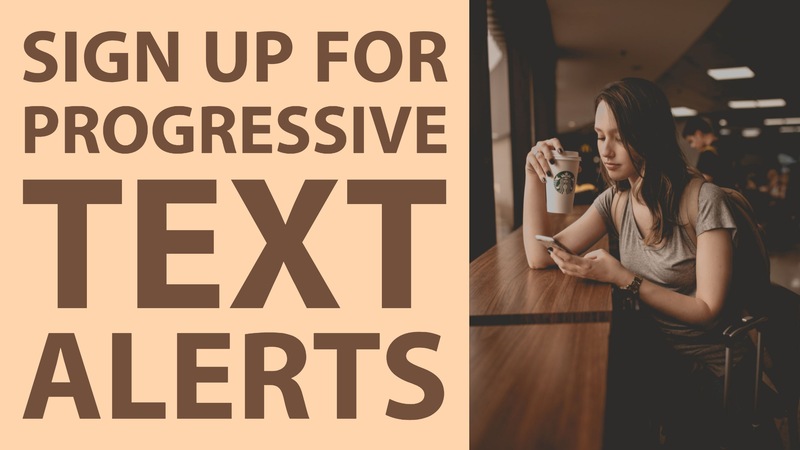 Sign Up for Progressive Text Alerts! Need Your ID Cards Right Now?